A phone displays the Uber ride-hailing app on September 22, 2017 in London, England. Uber is appealing Transport for London’s decision not to renew its operating license. Uber will report serious incidents to the police and provide licensing details to users in the U.K. as part of a plan to boost safety for drivers and passengers. The ride-hailing company said Friday that it was introducing a number of changes to enhance safety, a day after London’s regulator Transport for London (TfL) introduced its own new rules to maintain the safety of passengers and drivers. The regulator said Thursday that it would introduce working hour limits for private hire vehicle drivers and data sharing with the government. TfL moved to ban Uber from operating in London, Britain’s capital, last year, in a massive blow to the firm. Uber subsequently appealed the decision. “We’re determined to change the way we do business, so we’ll carry on listening and plan to make other improvements over the coming months,” Tom Elvidge, the general manager of Uber U.K., said in a statement Friday. As well as reporting crimes to the police and providing licensing details to passengers, Uber has already introduced a new feature for drivers to share their whereabouts with someone they know. It also rolled out a feature that lets drivers go “offline” for six hours after a journey of 10 hours. 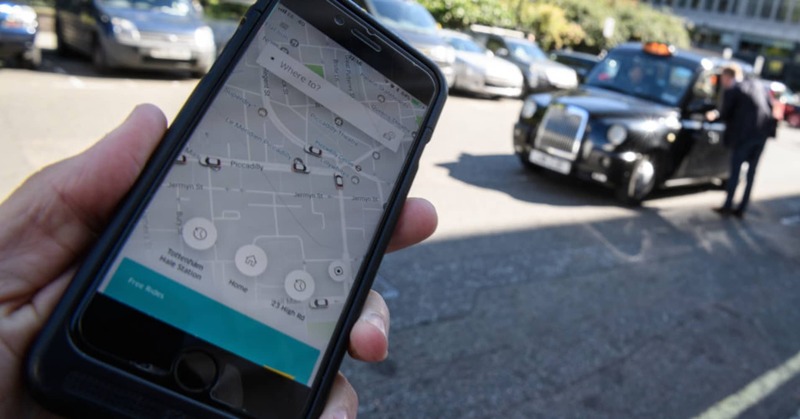 In TfL’s decision to strip Uber of its license last year, the transport watchdog explicitly stated that it held issue with Uber’s approach to report serious criminal offences.